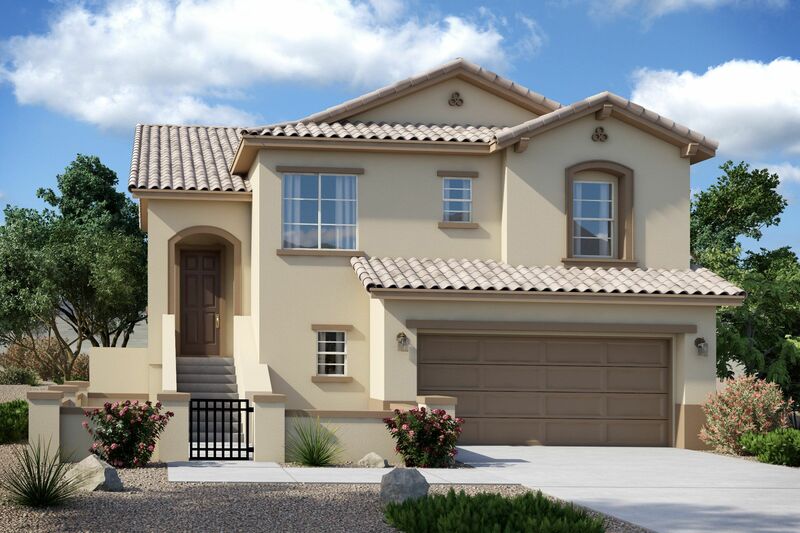 Regatta Pointe is a brand-new, gated single-family-home community located in Lake Las Vegas. Henderson is known throughout the region for its outstanding parks and recreation facilities, in addition to its exquisite selection of dining, shopping and spa experiences, and Regatta Pointe offers access to all of it. Residents can become a member of Reflection Bay Golf Club at Lake Las Vegas in which they will enjoy the amenities of a clubhouse, golf pro shop, golf course, outdoor pool, beach club, stand-up paddle-boarding, kayaking, fishing and more. The community will feature six unique home designs, with one single-story option, and rooftop decks are available. Appointments are strongly encouraged, please call 800-509-9720 to schedule today!